The signs are up folks. 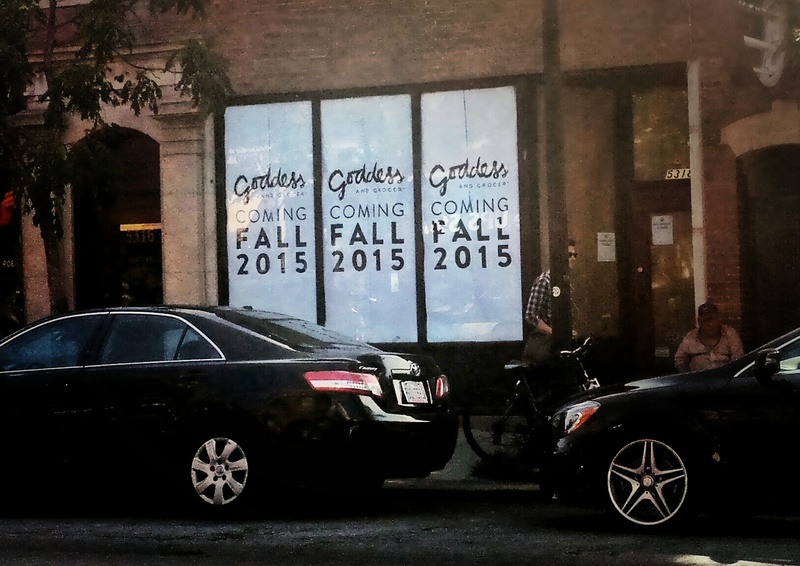 Adding to their State Street, Bucktown and Larrabee locations, it looks like the Goddess and Grocer will be moving on up to the neighborhood this fall. They will be filling out the vacant Einstein’s Bagels space at 5318 N. Clark next to Anteprima. The strip is bound to be hopping with this and the arrival of Pastoral, Replay & Elixer this fall.